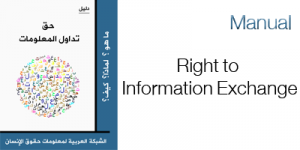 The Arabic Network for Human Rights Information (ANHRI), today, announces the release of a new manual on the “right to exchange information” in order to explain this concept. 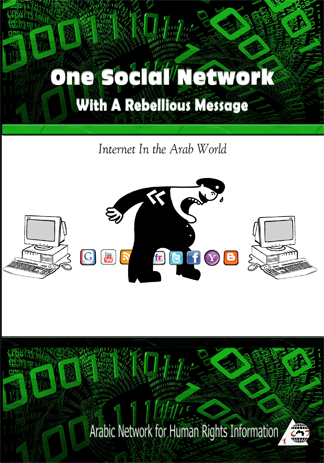 The guide addresses the crisis of information in Egypt and how to solve it in order to make the right to exchange information a fundamental and activated. 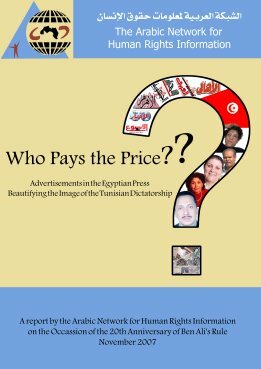 The 39 pages pocket-size manual includes a clear and detailed definition of the right to exchange information as well as the impact of information on the advancement of the state concerning the information, democracy, development and economic reform so as to achieve justice. 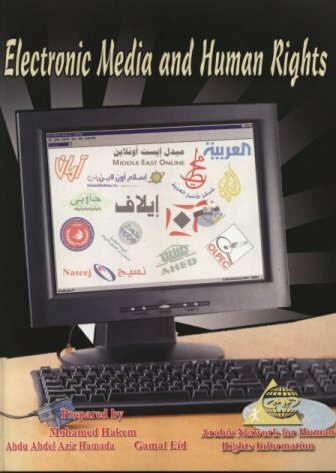 The manual, also, shows the alternative resources to get the information in details, like the Internet, the alternative media, traditional media, research centers and civil society groups. 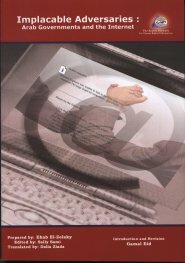 In addition, it highlights the significance of the right to exchange information through explaining the International Protection of the Freedom of Information along with the legislation and laws that govern this right of repressive articles. 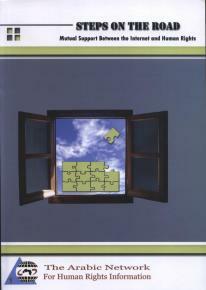 The general guidelines of Article 19 Organization for National Legislation Makers are also explained in the manual. It, finally, makes recommendations to solve the crisis of information. This manual is produced by the legal support unit for freedom of expression in ANHRI to define the right to exchange information as well as the importance of the advancement of the state, press freedom in particular and freedom of expression in general. 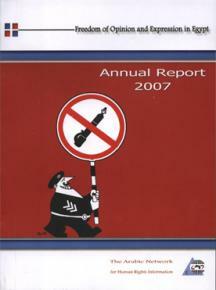 Such a matter has become needed under the violations faced by journalists and opinion makers.